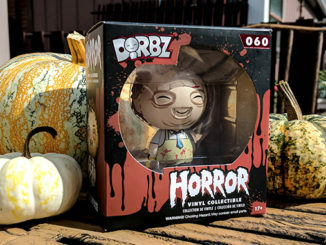 The sea of horror merchandise is vast and can be a little tricky to navigate when you’re searching for that perfect piece. 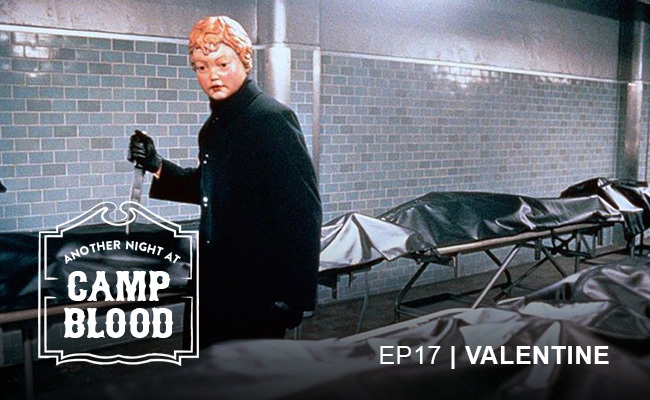 Luckily there are brands like Terror Threads working to become a one stop shop for quality horror apparel and accessories. 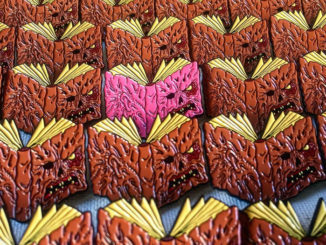 Owned by Rick and Olivia Davis, Terror Threads works with talented genre artists to create original pieces of art which they can then apply to everything from t-shirts and posters to mugs, turntable slipmats and phone cases. We had the chance to talk with Rick about the brand, the art of collaboration, and a few of his favorite pieces. 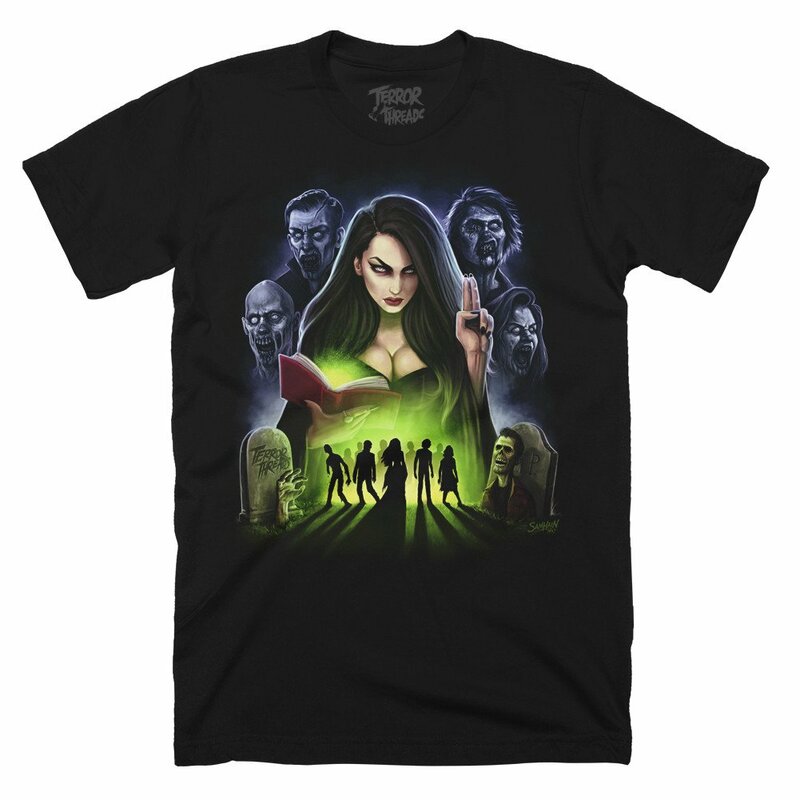 What inspired you to start Terror Threads with a focus on horror themed apparel and accessories? My wife and I have had a small custom screen printing facility for over 10 years. While I was happy with screen printing for our customers and making a decent living, it started to feel stale. 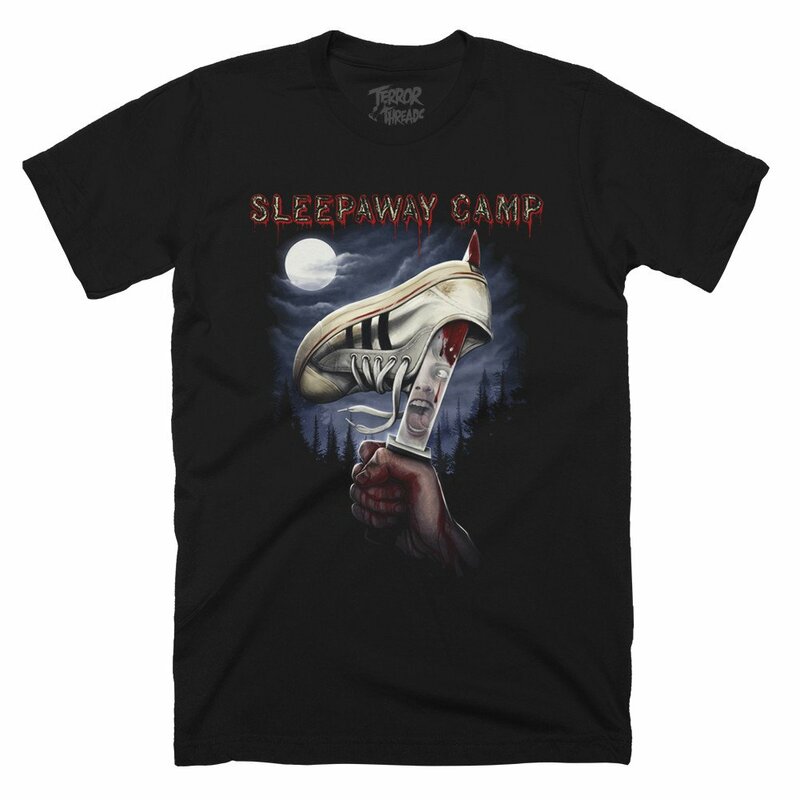 My wife and I share a huge passion for horror and I had always talked to her about starting our own horror clothing line but never acted on it. I myself really thought it would be too involved If we wanted to do it right (which I most certainly wanted to) and our current business already consumed most of our time so I never really gave it a chance. Until October 2015, when I had reached out to our now Terror Thread’s artist Toto6 for a Halloween (holiday not the movie) design I needed for a customer as he is more an illustrator than myself. My art background is more type based and graffiti so I lean on Toto for illustrations. I didn’t give him much direction with the design, just that I wanted something cool and creepy looking. When Toto sent the design back to me I was completely blown away with what I saw. It was a neon skull with melting skin being pulled off by a skeleton hand. I loved it so much I decided there this was no way I was giving this to our customer. 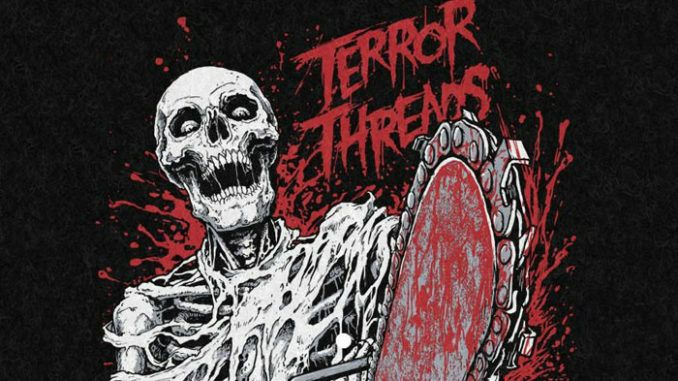 I modified it a bit to get it just right, took a step back looked it over one last time and decided that’s it… we are starting our new horror clothing line “Terror Threads”! The next day I had Toto start on a couple more designs and reached out to a few other artists to get designs lined up for our official launch which was February 1st 2016 and the rest is history. Thats a tough question as I have so many. I will start with the classics. 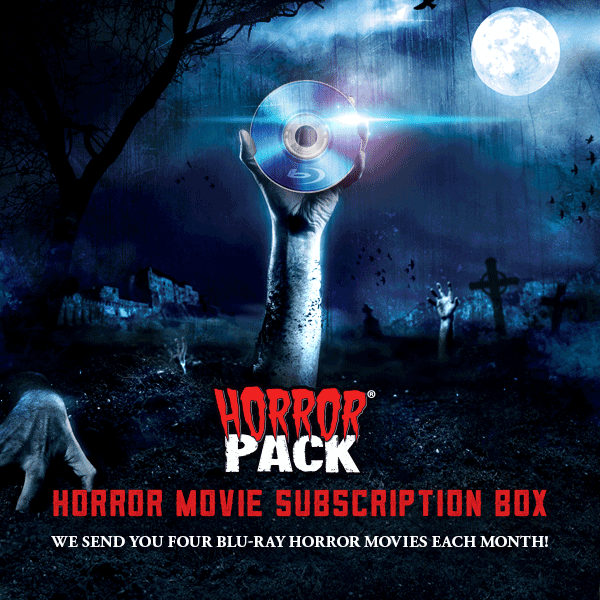 John Carpenter’s Halloween, The Shining, Friday the 13th, Texas Chainsaw Massacre, Children of the Corn, Return of The Living Dead. For more recent horror I would say 30 Days of Night, not even a big vampire fan but this movie just does it for me. Zack Snyder’s Dawn of The Dead, Scream, The Strangers, ATM, I could go on and on. 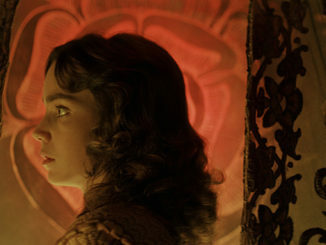 I will say that I see a lot of disdain for “jump scare” type horror movies but I love them! Give me a horror movie with camp scenes set in the woods with jump scares throughout and I’m content. If I’m not scared at least once during a horror movie I’m disappointed. You’ve been able to work with wonderfully talented artists like Samhain1992, Coki Greenway, and BeastWreck – how do those collaborations come about or what do you look for in a collaborator? I follow many artists be it through social media, design sites, etc. I keep my eyes wide open looking for that artist who I believe has a style that matches our brand. I have a very specific look I want for our designs and it’s tough finding artists that can help bring my ideas to life. I know I have driven some artists nuts trying to get my ideas put into design form. We have been super fortunate to work with the artists we have because they can do this sort of thing, but it took time. From t-shirts and prints to turntable slipmats and phone cases, how do you decide what medium each artwork will be released as? We have printing capabilities in our shop not most horror brands have so we are able to offer a much wider variety of products. As long as the design is aesthetically pleasing on the product we will offer it. We think this is another thing that separates us a bit, we can offer a larger variety of products than most other brands. Out of the impressive number of pieces you’ve released over the last year and a half, do you have any personal favorites? In regards to our licensed designs I would have to say our Halloween “Night of the Boogeyman” design by Toto6. 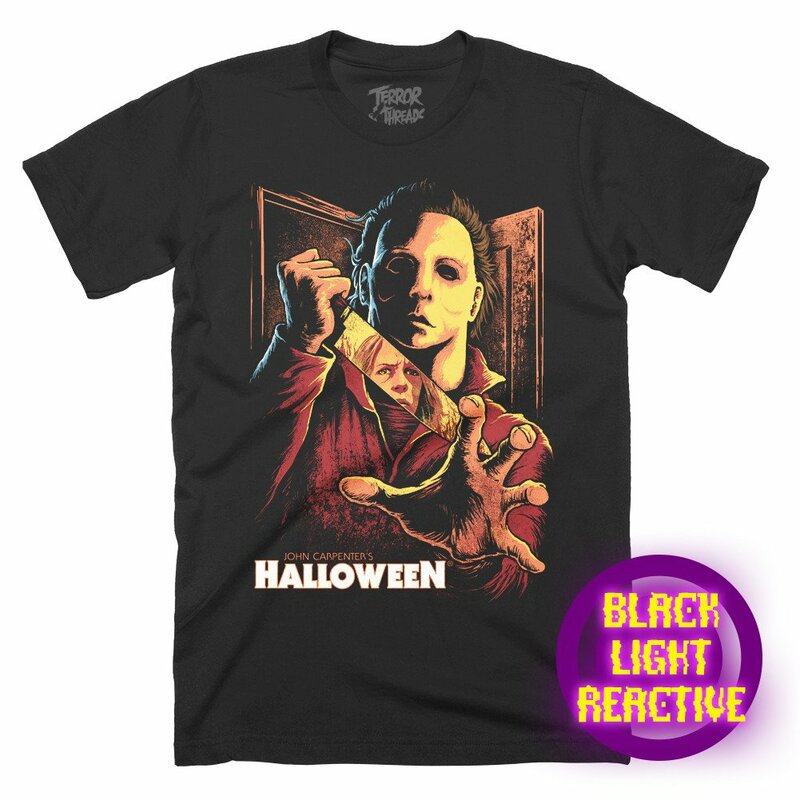 I just love the way Michael is reaching out towards you and the reflection of Laurie Strode in the knife is amazing! Not to mention it is printed in Black Light Reactive Inks which really gives it that “wow” factor. In regards to our Terror Threads branded designs I would have to say “Mummy’s Revenge” by Coki Greenway. The concept Coki came up with for this design is just crazy. A zombie mummy, who thinks of that?! The detail and execution in this design is just amazing to me. Will always be one of my all time favorites. 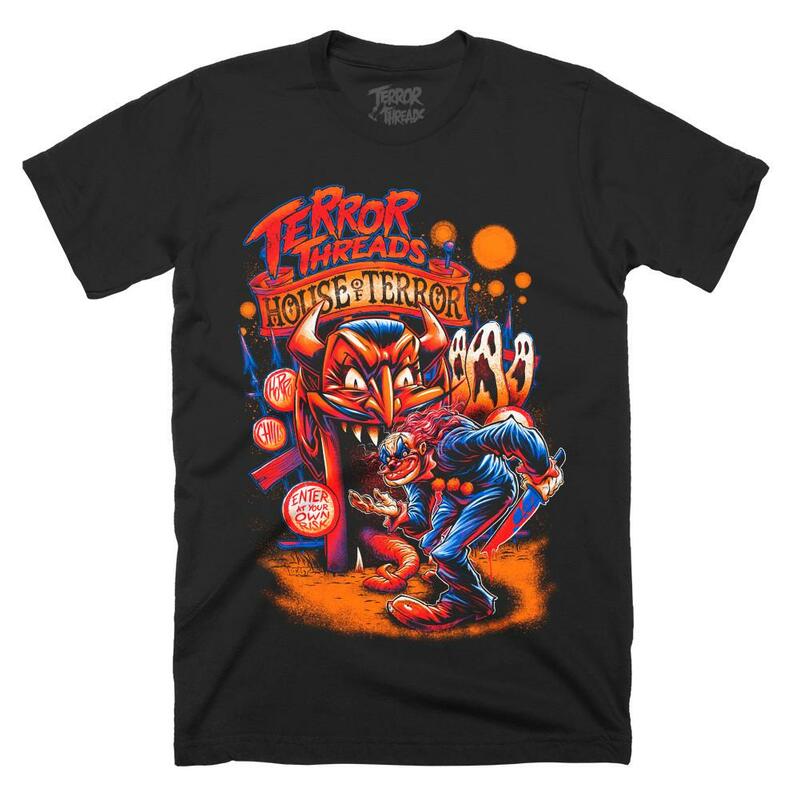 Head over to terrorthreads.com now to check out the full catalog of products available and make sure to follow Terror Threads on Facebook, Twitter, and Instagram for news on their latest releases.